Social selling is the practice of forming relationships throughout the sales process. This can happen in any forum, whether it’s digital or in person. 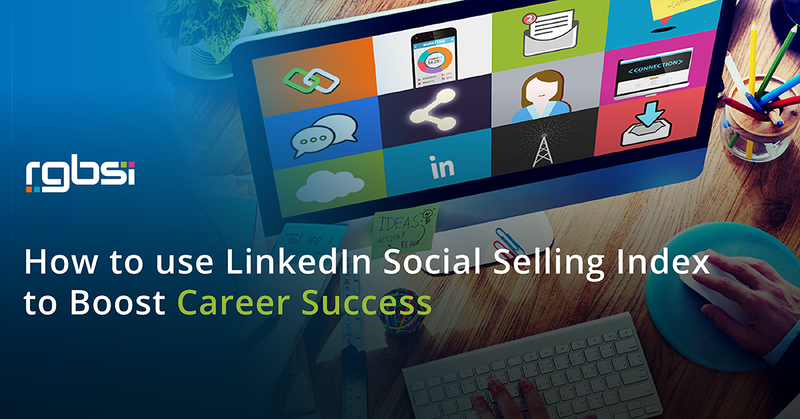 In today’s world, social selling is common across social networks. Social Selling Index (SSI) is a tool created by LinkedIn to measure users’ networking effectiveness via LinkedIn. The science of social selling was first introduced by the University of British Columbia’s research “The Persuasive Role of Incidental Similarity on Attitudes and Purchase Intentions in a Sales Context.” The research revealed it is more likely for a transaction to take place between a buyer and seller who share incidental similarities. So you’re probably wondering how this is applicable to the career management. Comparable to the sales process, where an exchange of goods/services occurs between buyers and sellers, the career journey holds a similar premise. For example, employers seek candidates with qualities that align with their company. Candidates seek employers whose values align with their own. As a professional, social selling is a powerful tool to build strong relationships. Connections are influential to career success. We’ll go into what each of these mean and how to improve each metric. The “establish your professional brand” metric measures the level of profile completeness. Completing your profile to reach LinkedIn All-Star profile status will boost your SSI score. This is important to attract the right people to find your profile. Add multi-media samples of your work (external sites, posts, files, videos, and presentations). You can upload all these directly to the experience and education profile sections using the media tool. Write articles that highlight your expertise to further propel your professional identity. LinkedIn allows users to directly publish articles through its platform. Related: Check out 7 Steps to Achieve LinkedIn All-Star Status for step by step tips to make your LinkedIn profile standout. The “find the right people” metric measures use of the advanced search function (free) or lead builder (premium) vs simple searches to identify relevant networking opportunities. Run advanced searches (free) or lead builder searches (premium) when trying to find relevant people, companies, or job opportunities to engage with. Introduce yourself to 2nd degree connections to expand your network. The “engage with insights” metric measures the level of engagement with others content. Engaging with content is a great way to start a conversation. You never know what career opportunities may result through these discussions. Share articles that are relevant in your field to establish credibility. Tag posts to specific individuals that may have an interest in viewing the information. Participate in groups to interact with others that have shared interests. Like and comment on others articles shared in your home feed. The “build relationships” metric measures the level of engagement with senior leaders and decision makers. Engage with people in your industry or of similar professional backgrounds to broaden your possibilities. 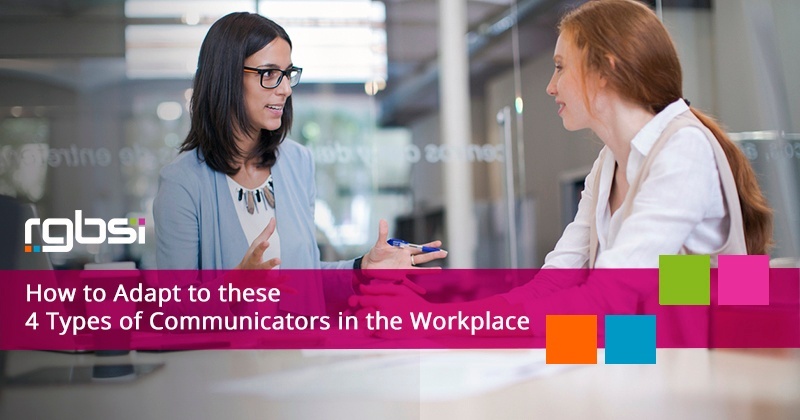 If you have 2 way communication with someone, connect with them to grow your professional network. Seek people that have professional qualities you wish to gain in you advancing your career. This can even be individuals that can provide mentorship or advice. Engage with your connections’ content on a regular basis.